San Francisco is a stunning city in California. It is located on the shore of the Pacific Ocean and washed by the waters of the ocean and the gulf from three sides. This amazing city, often visited by tourists, is ideal for a weekend. 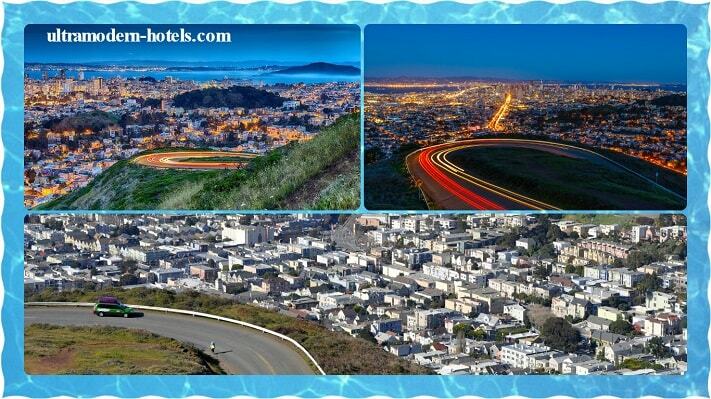 The city is widely known for its terrific nature, Victorian architecture, wonderful views and cable cars. 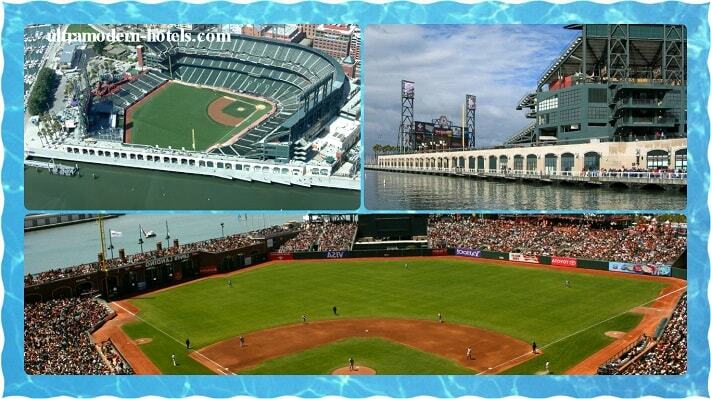 The most beautiful places and attractions of San Francisco are depicted in many tourist guides of the United States. A famous suspension bridge “Golden Gate” is considered to be the most famous landmark and the symbol of the city, it is spread across the strait and attracts millions of tourists by its beauty. Victorian architecture of the city has a great impression on tourists. TOP 10. 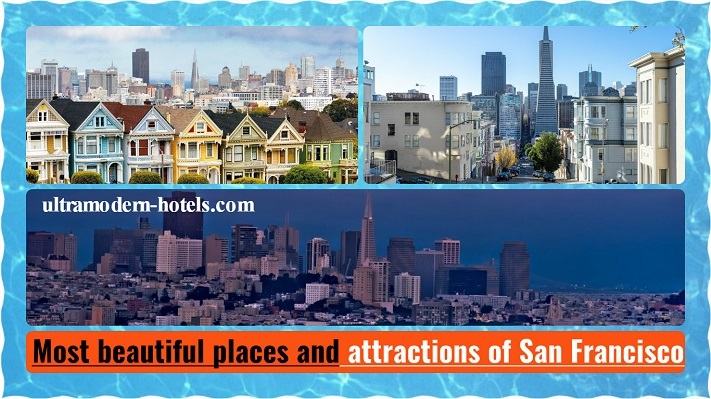 Most beautiful places and attractions of San Francisco. What to see? 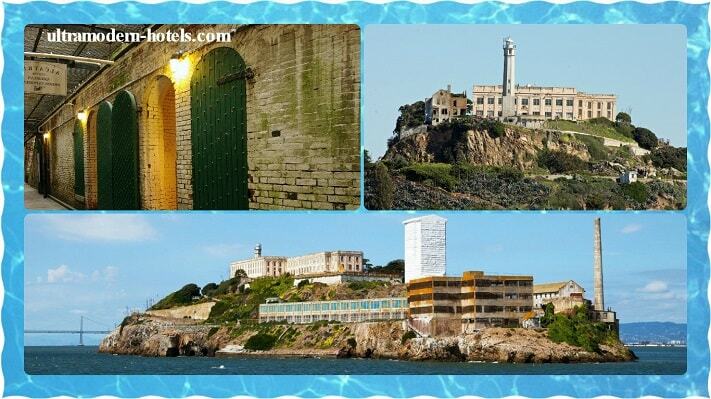 Alcatraz Island is located in the middle of the San Francisco Bay. In the past, this is the most brutal prison in the United States, where the most dangerous criminals served time. 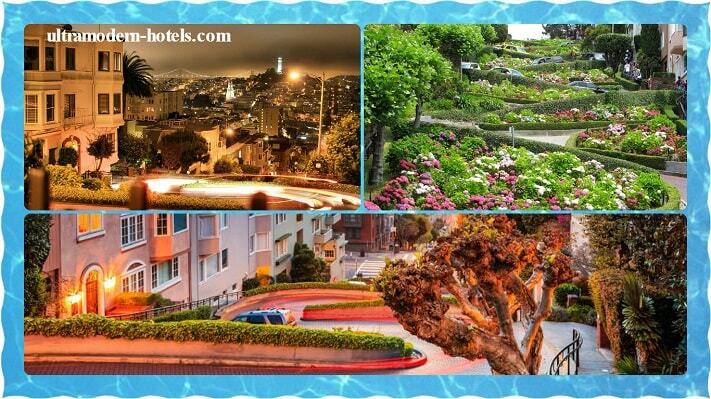 Today it is a visiting card of San Francisco, one of the most popular attractions. One of the most beautiful bridges in the US, which runs through the picturesque strait. Near the bridge there are several observation platforms. The length of the bridge is 1.7 miles. 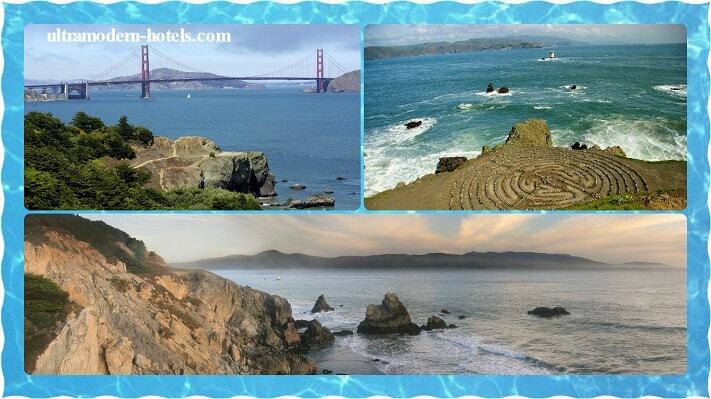 San Francisco is known for its excellent parks for relaxing in the fresh air and walking. 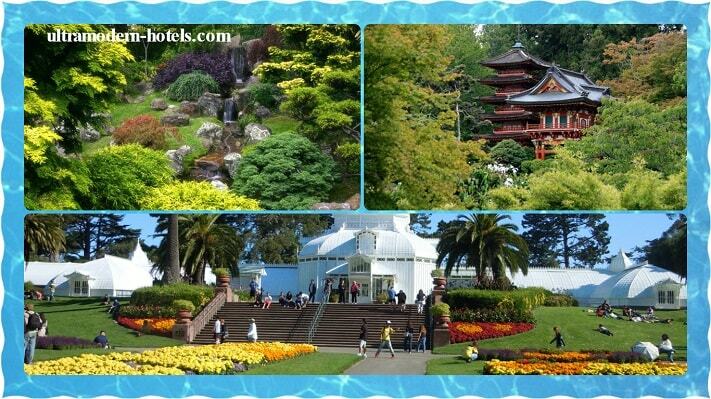 The most beautiful and visited is the Golden Gate Park. Every year it is visited by over 13 million people. 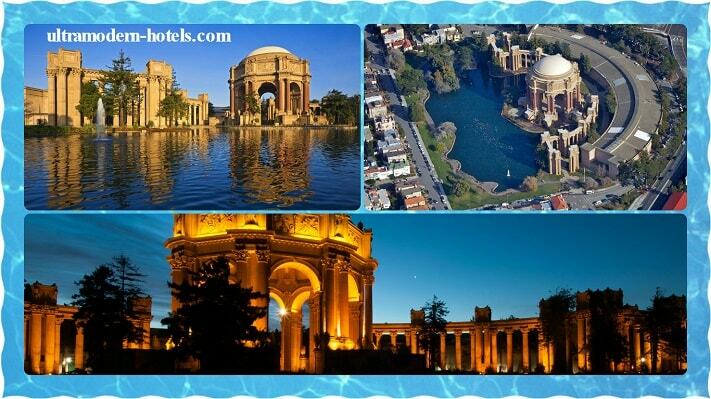 At the moment it is located on the third place in the rating “the most visited parks in the USA”. The most famous winding street in the world. The street is listed in the Guinness Book of Records. It is a very popular place among tourists. The largest baseball stadium in the United States. The largest and best museum of natural history in the United States. A great place for a family cognitive holiday. 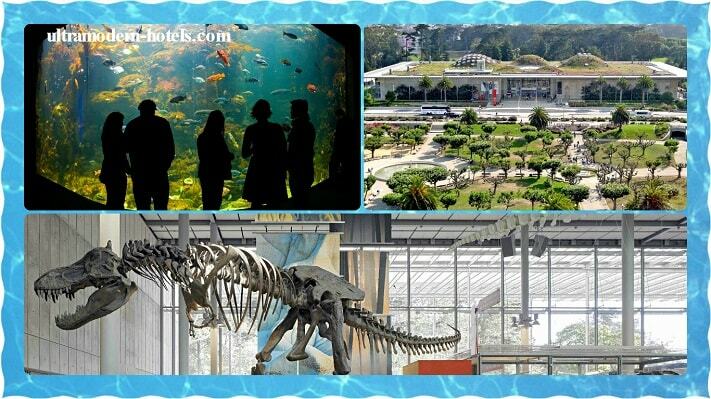 The museum includes a large collection: skeletons of dinosaurs, skeleton of a whale, different types of corals, an exhibition of living reptiles, huge aquarium with various marine life. A popular hiking trail in San Francisco. 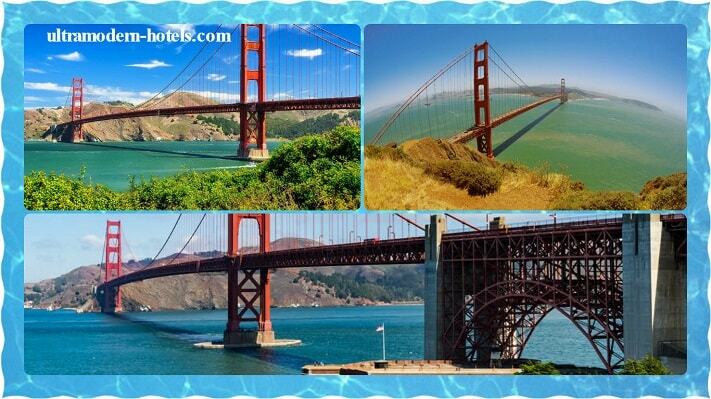 Opens the most beautiful view of the ocean and the bridge «Golden gate». An interesting architectural building in antique style with a great history. Part of the building serves as a museum. Nearby there is a picturesque park, an ocean, a place for a picnic. San Francisco is full of interesting museums. The Exploratorium. An interesting scientific museum for a family visit. Address: Pier 15, on the Embarcadero. Walt Disney Family Museum. Address: 104 Montgomery St, The Presidio. 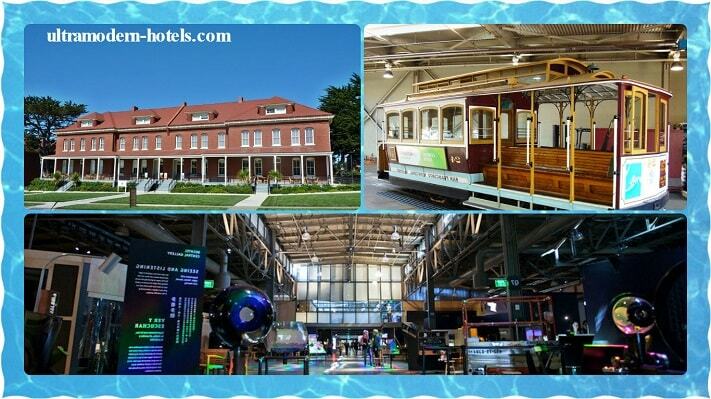 Cable Car Museum. Address: 1201 Mason St, San Francisco. Asian Art Museum. Address: 200 Larkin Street, San Francisco. Legion of Honor. 34th Avenue & Clement Street, Lincoln Park. Mount «Twin Peaks» is the highest point in the city. From the mountain offers the best view of the city. The best way to get acquainted with the culture and life of the city – is to ride on old trams.